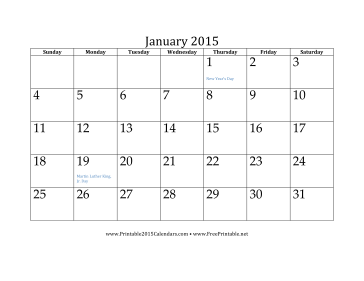 A new year is arriving and you may want to have a calendar ready to planify your activities. In Lytum we have been searching for different designs of calendars to receive 2016. 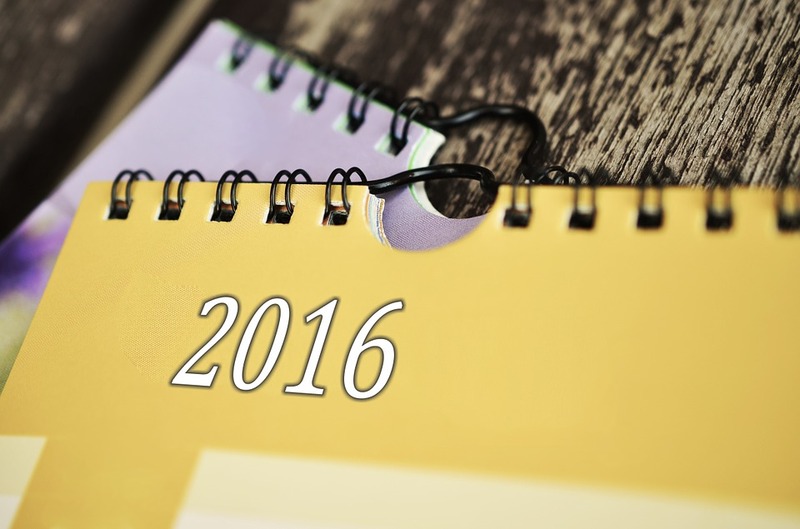 Internet is full of webstites where you can find 2016 calendars, some of them are for the computer, others are for your smartphone. 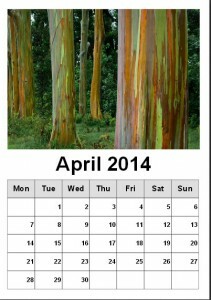 There are also calendars designed to be printed and used on your house or office. 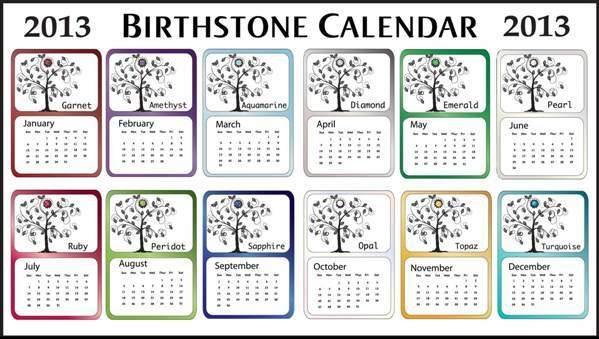 You can choose the calendar you prefer, print it and use it. You can pick your calendar with images of horses, landscapes, anime, cinema or series, is up to you. The year 2014 is going fast and there is no time to hesitate with dates, appointments and important events. 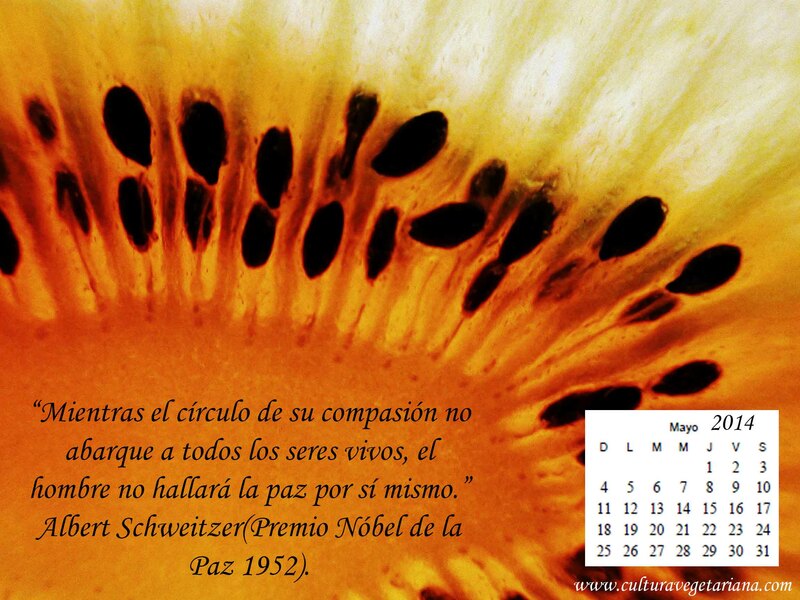 So, this is the perfect moment to download the free monthly calendar 2014 that the web site calenda2014 has to offer. They are very colorful and interesting but most importantly, they are free and high quality images with calendars ordered by month. 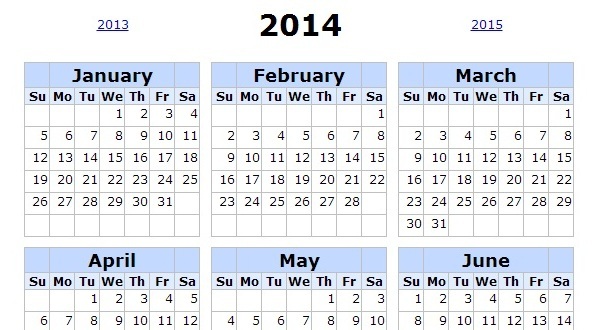 If you want something different and direct to the point, then, you may want to check this Monthly Calendar 2014. 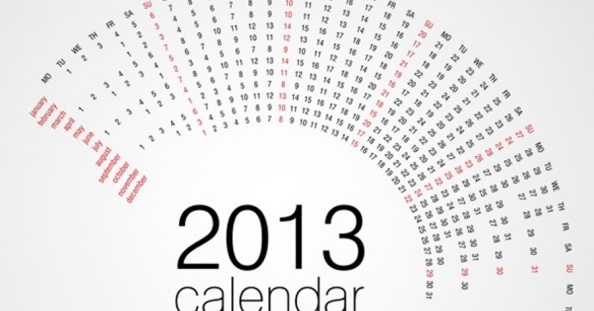 Create calendars is possible with different online free applications for create personal 2014 calendars, and other year calendars. 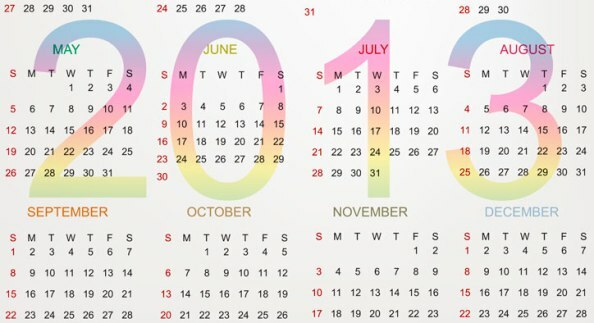 We have an online application with month and year calendars for create on the Internet. All the calendars included holidays and week numbers, is your choice. Enjoy your personal calendars with this online application. Do click below my friends. All of us need calendars for check the most important days of the week and the month and is important to have a lot of them for print in the computer. In the compilation we have a lot of calendars in back and white for print in the PC or share with your friends on Facebook and another social networks. Enjoy all of them. The year 2013 started and everyone have dreams and objectives to accomplish in the rest of the new year. The hopes and feeling for the year 2013 are very important, because we have 365 days, or less, to do the things we like. Now, we have beautiful and colorful calendars 2013 for everybody.